District Six has a new mobile app! In case you’ve missed the announcement, District Six has unveiled a new mobile app. Be sure to visit the App Store or Google Play and download to your cell phone or tablet and select “yes” to receive emergency notifications. 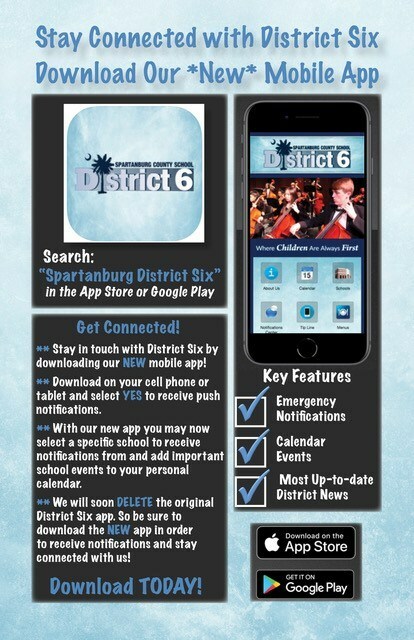 We will soon delete the original District Six app, so be sure to download the new app today!